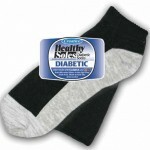 Diabetic socks, diet, exercise and a host of other tasks can come like a deluge when a doctor diagnoses you with type-2 diabetes and describes what steps you need to take. Sometimes, though, knowing why each of these will help you manage this chronic condition may make it easier to keep up with a plan to manage your blood sugar sensitivity. Clothing might not seem like it is an important factor for type-2 diabetes, but neurological damage can make it difficult to feel your extremities. If fabric rubs wrong against sensitive skin, it can lead to sores or in the case of one’s feet put you at risk for a fungal infection. 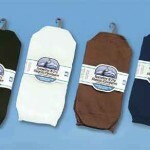 Diabetic socks combat this by having non-binding tops and wicking fabric. 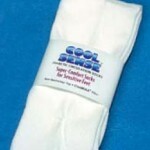 The former reduces rubbing while the latter creates a less inviting home for bacteria and fungi. Similarly, people who can avoid wearing watches and tight shirts or tops also benefit. 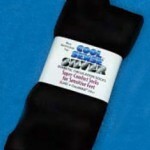 Keep in mind that during inclement weather, you may have to strike a balance between protecting from cold and potential frostbite due to decreased circulation and preventing overheating or even sores. 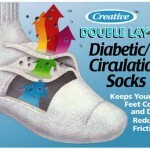 Welcome to Creative Care’s new diabetic sock blog! 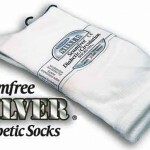 As a proud provider of diabetic socks, compression socks, body sleeves and more, we’re excited to start this new blog as a resource for anyone interested in learning more about our products, their benefits and how they can relieve some of the many burdens diabetics face on a daily basis. 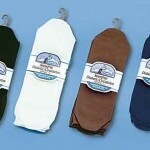 Why the Need for a Diabetic Sock Blog? 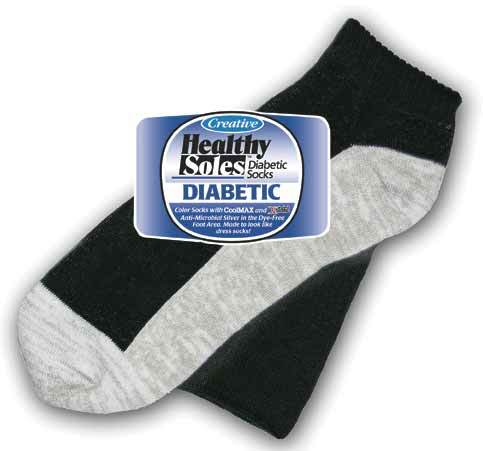 Creative Care realizes that being diagnosed with diabetes can lead to a number of changes in a person’s life. Eating differently, getting more exercise, monitoring blood sugar—these are just some of the major changes a diabetic has to endure. To help ease this transition, we will be posting information and news as a way of aiding those affected by this disease. 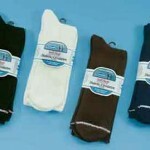 On top of that, we’ll explain the benefits of our socks and how they can relieve some of the stress and pain diabetics may feel on their feet.